Miley Cyrus, shantay you stay! The pop star will be guest judging on the first episode of Season 11 of the hit competition show, it was announced on Tuesday. “Drag Race” shared a fun promo video featuring the singer on Twitter. 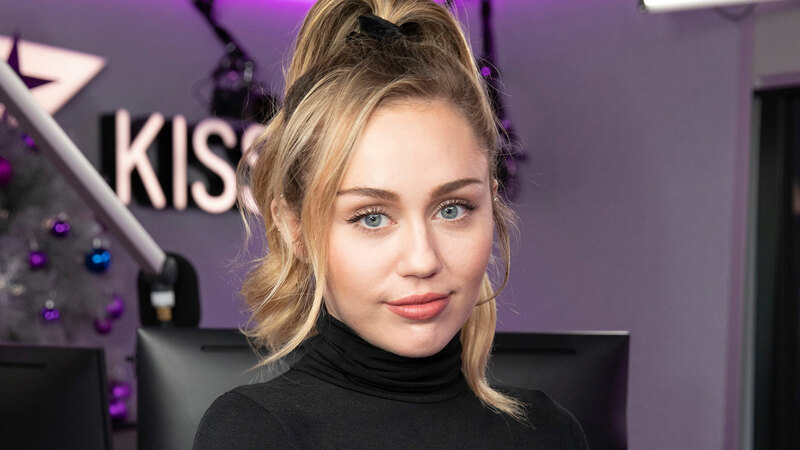 “It’s go wig or go home, and we are absolutely losing our wigs over @mileycyrus joining the premiere episode of #DragRace Season 11 THURSDAY Feb 28th at 9/8c on @VH1,” the show wrote. This isn’t Miley’s first time around wigs, we’re looking at you Hannah Montana, so we’re sure she’ll do a great job! The previously announced queens competing for the crown include: A’keria C. Davenport (Dallas), Ariel Versace (Cherry Hill, N.J.), Brooke Lynn Hytes (Nashville, Tenn.), Honey Davenport (New York), Kahanna Montrese (Las Vegas), Mercedes Iman Diamond (Minneapolis), Nina West (Columbus, Ohio), Plastique Tiara (Dallas), Ra’jah D. O’Hara (Dallas), Scarlet Envy (New York), Shuga Cain (New York), Silky Nutmeg Ganache (Chicago), Soju (Los Angeles), Vanessa Vanjie Mateo (Los Angeles) and Yvie Oddly (Denver). Are you excited to see Miley on “Drag Race”?